A few Springs ago, Aaron and I started a fun little “Happy Hour at Home” sort of tradition. He would pick a drink, and I would make an appetizer for us to snack on, and we would sit at the table (not in front of a screen) and chat about our days, or what we wanted to do that weekend, or plot our next adventure. It was one of those small rituals that reminds you to slow down and appreciate the present, and even today I still have happy memories of those evenings—the flavors of the food, the way the air smelled like freshly cut grass and flowers, the easy conversations. Our weekly happy hours lasted through summer, when the weather was warm enough to take our conversations to our porch outside, and then like a lot of good things, it somehow fizzled out. This year, however, we are bringing it back! 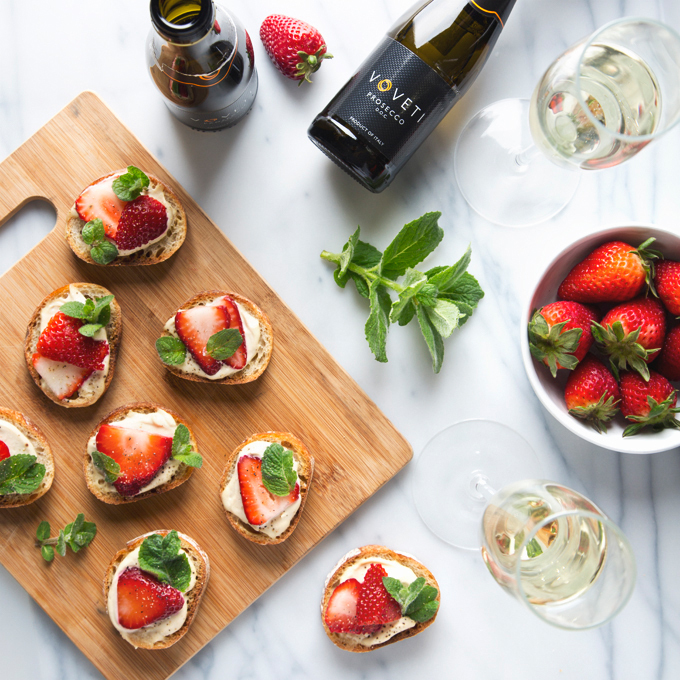 Last week we kicked things off with a drink and appetizer pairing that feels special and fancy, but that is actually ridiculously simple to pull off: prosecco and crostini. 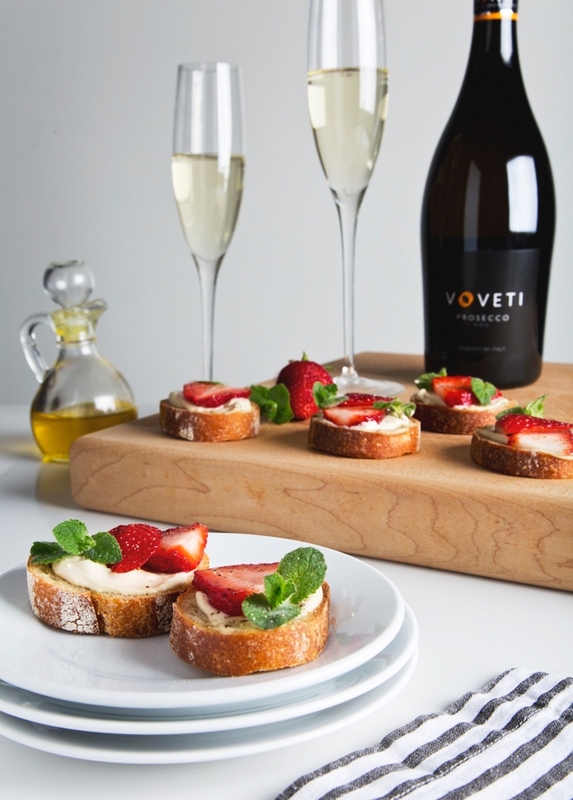 Just saying “prosecco and crostini” feels good, right? 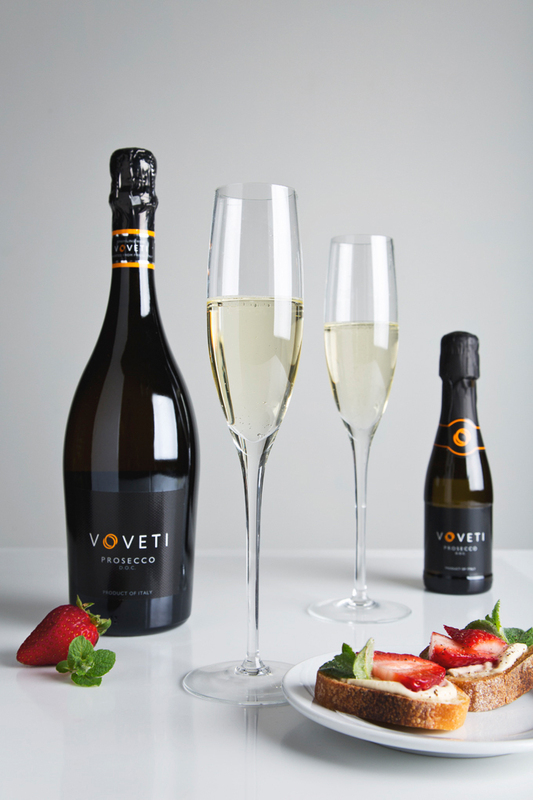 The prosecco is by VOVETI and it’s crafted from 100% Prosecco, which is really just to say that it’s made entirely from a white variety of grape called Glera. It’s dry and extra fizzy with lots of tiny little bubbles, and it tastes like the most wonderful combination of fresh pear, green apple, summer melon, and ripe peach. I’m not at all a big drinker, but even I find myself craving a second glass. Also, how cute are those single-serving mini bottles? I bet they would be so lovely to bring along for summer picnics. 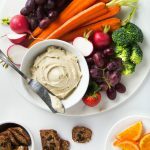 For the crostini, Aaron and I have been making our recent cashew cheese recipe on repeat, and a seasonal crostini sounded like a great vehicle. To make this easy appetizer, all you need to do is thinly slice a baguette, drizzle it with olive oil, and lightly toast it in the oven. Meanwhile, you can blend up your cashew cheese (it literally takes 5 minutes), slice up some strawberries and pick a few mint leaves (I plucked ours from our yard! ), and rub the toasted bread with garlic. From there, it’s all about assembly: a layer of cashew cheese, a couple of sliced strawberries, and a mint leaf or two. 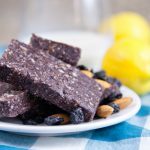 Simple, light, and perfect for pairing with a fizzy glass of prosecco. Cheers to warmer weather, good conversation, and happy little rituals! 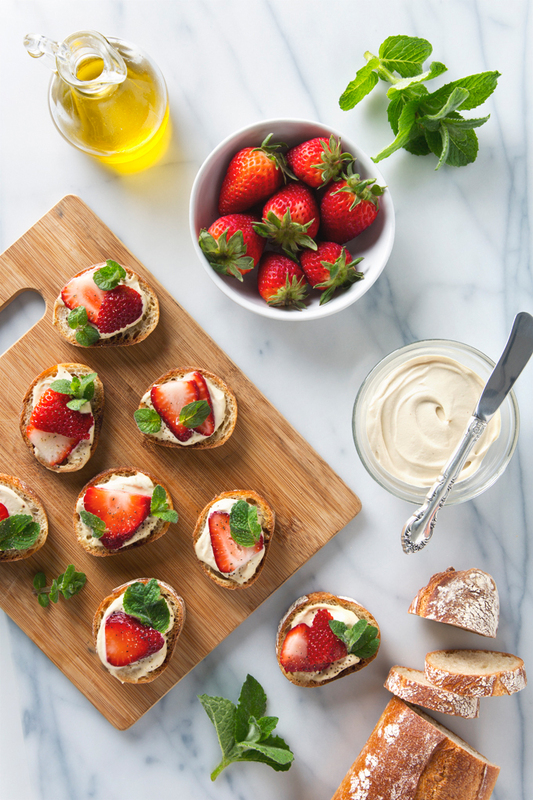 A simple and seasonal crostini recipe, with a layer of easy vegan cashew cheese spread, sliced strawberries, and fresh mint. Under 20 minutes start to finish! Make the cashew cheese: Add all of the ingredients to a high-speed blender. Process until smooth and creamy. Taste and adjust seasoning if necessary. Place in the fridge for at least 1 hour to chill and firm up. Add the baguette slices to the baking sheet and drizzle with olive oil. Toast for 8 minutes, or until golden and crispy. Remove from the oven and rub with the cut side of the garlic. 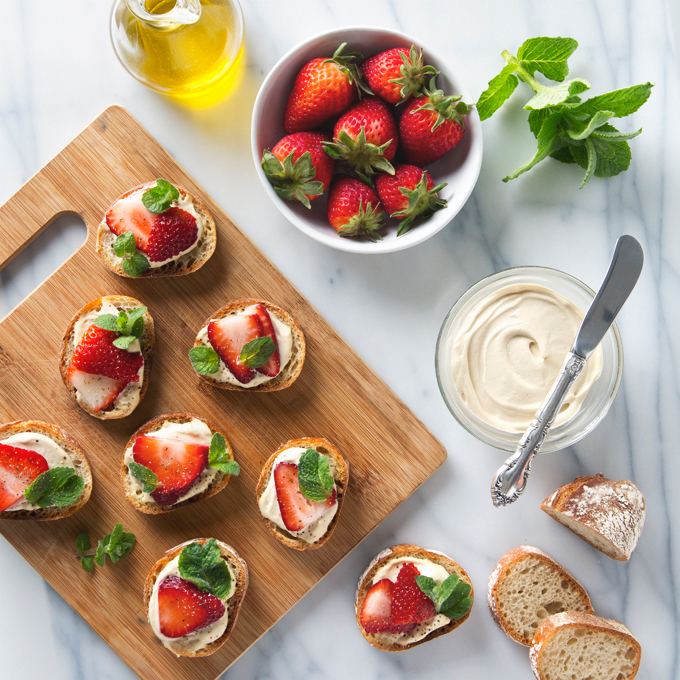 Assemble the crostini: add a layer of cashew cheese, sliced strawberries, and a few mint leaves. Season with salt and pepper, then finish with a drizzle of olive oil. Thank you to VOVETI for sponsoring this post! Please note: I was selected for this opportunity as a member of CLEVER and the content and opinions expressed here are all my own. Love everything about this! The ritual, the quality time, the recipe, the prosecco…beautiful Amanda! I haven’t been able to get a really creamy and smooth effect when I tried to make cashew cream a while ago. I don’t have a high speed blender and my regular blender didn’t do a very good job. 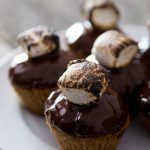 I’ll try the food processor because I want to make this! As a former cheese lover I do want an alternative. And this looks just like the thing! I am allll about happy hour at home! 😉 Your recipe is beautiful, as always. And that cashew cheese spread?! YES, definitely happening! 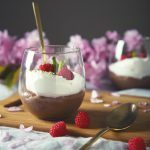 I pretty much read your post and dropped what I was doing last night to pick up the ingredients for these crostini, and yep, I got prosecco too! These turned out AWESOME! That cashew cheese is insane. Yay! Your comment made me so happy, Katie! I made your cashew cheese recipe the same day you posted it and since then I’ve made it 2 more times! It’s that delicious. As you can imagine, I’m very very excited to try it in this crostini recipe next! So happy you tried and loved the cashew cheese recipe! That’s become such a staple for us, and it’s so easy too. Yes to Prosecco and happy hour! It has been a DOOZY of a week over here. I need a drink and these crostini ASAP!